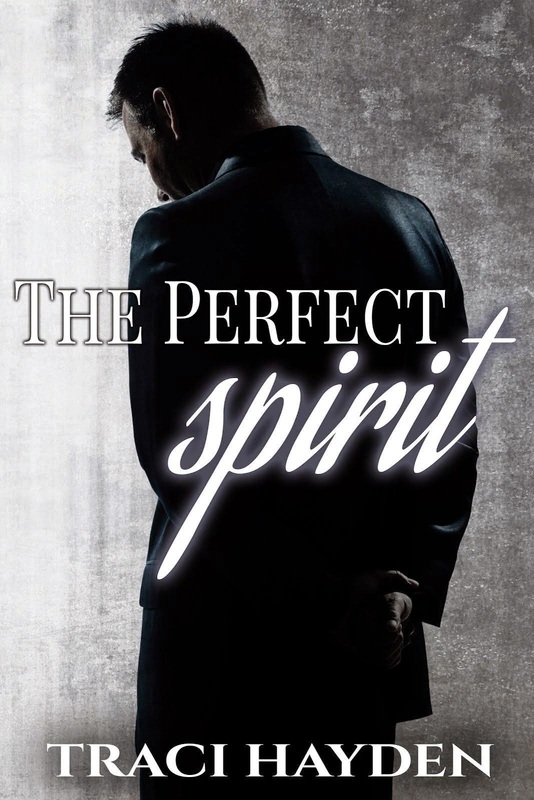 After an exciting debut with The Perfect Spirit (free just for today), Traci Hayden presents us with the beautiful cover of her first full-length romance. Good luck, Traci! Traci Hayden is a forty-something mother of four beautiful girls and grandmother of one gorgeous little girl. 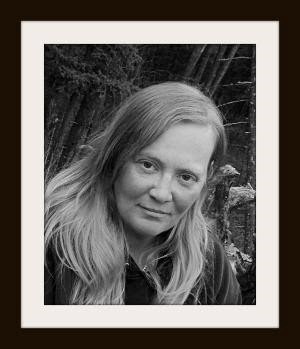 Being from Nova Scotia originally and now calling British Columbia home, Traci has traveled the country fueling her imagination from coast to coast for words that need to be put to paper. Reading has always been a passion, but recently the obsession for writing has taken over. Traci loves all genres of writing, but currently is exploring the world of romance. Traci’s life is shared with her partner of 16 years. He is her rock and constant support. She also shares her heart with two dogs and one cat. In celebration of the cover reveal for Black & White, enjoy this gift. This is a blog gift only. It won’t be announced anywhere else. Of course, it is for today only (June 25th).